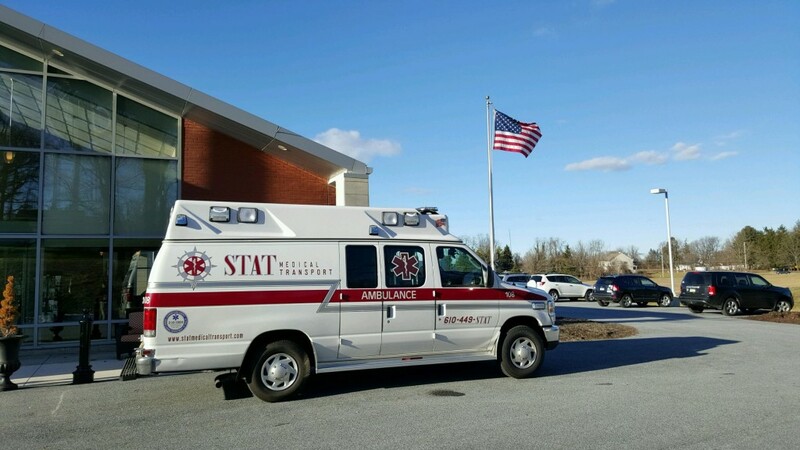 STAT Medical Transport proudly serving the residents, nursing home community, extended care facilities, and hospitals in the Delaware County and surrounding areas. STAT Medical Transport is fully licensed, accredited, and insured for all you medical transportation needs. Units are operational 24 hours per day, 7 days per week through Delaware, Chester, Montgomery, and Philadelphia Counties.